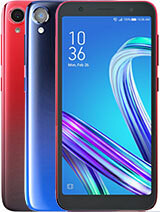 How is the graphic of this phone? Does it look standard or cheap?? Anonymous, 05 Apr 2016What if it will hang? What can I do if its nonremovable?just press and hold volume up + power button to turn it off. Battery autonomy lies around 2 days average use, and the display is very good quality! [deleted post]Simply, connect to external battery! What if it will hang? What can I do if its nonremovable? Nonremovable battery? 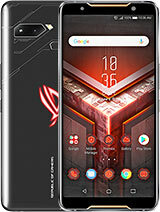 How can a gamer like me be sure that this phone will not hang? 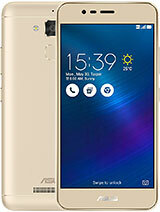 Asus max repair , 30 Mar 2016Zenfone max is the bestIs it good or bad??? 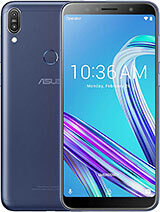 yesterday only i bought asus zenfone max mobile for 9,900. I like this mobile. GoraNn, 31 Mar 2016Well it shouldn't... People come here mainly to complain. You can read many bad comments even... moreI'm about to buy this one because your comment... please, just tell Me... is it true that alarm volume is too low? I need it as an alarm clock to wake up too! Thanks for your help! 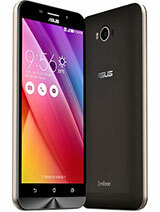 Any idea if this phone will work on the AT&T 3g and 4g network in the U.S.? I know very little about the network frequencies and bands, etc. 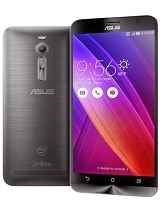 It looks like an awesome phone for my needs and price, but it's no good if I can't optimize my network. 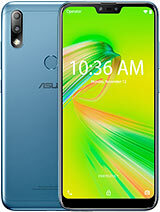 I have an idea to buy this smart phone. 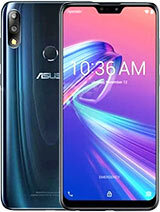 What was your opinion about this phone? Is it give a great experience ? 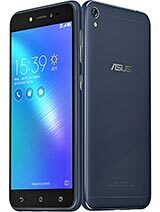 How to change the mirror effect of front cam of zenfone max?